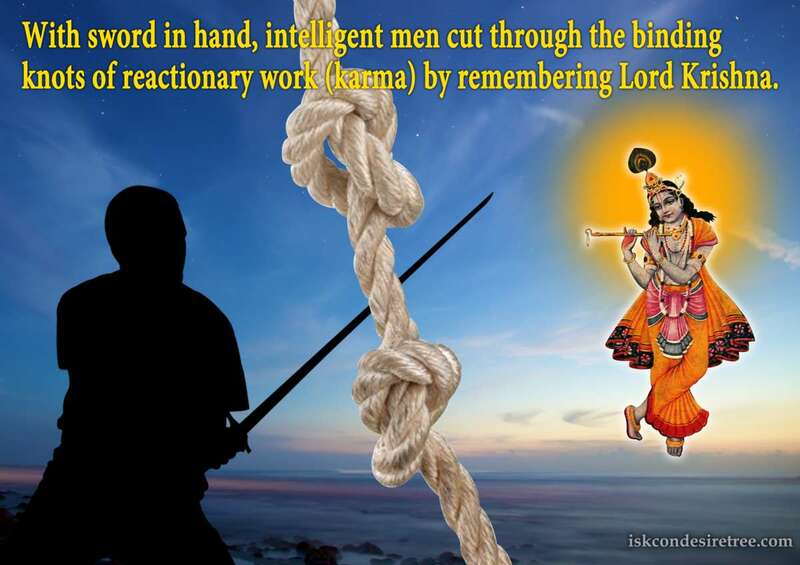 With sword in hand, intelligent men cut through the binding knots of reactionary work (karma) by remembering the Supreme Personality of Godhead. When a person whistles then the whistle is one toned whistle. It may be sweet but only one toned. But when it comes in the contact with a lip whole and finger holes of a flute then it generates wonderful Ragas.Similarly Krishna is like that sweet whistle. But the devotees are like the finger holes. As soon as krishna comes in contact of the devotees then rasas are generated. Various sweet rasas. Karma produces samskaras in our citta. Go to an astrologer if you want to waste your time sorting out your karma. If you want to transcend your karma and enter the spiritual domain, surrender to guru and practice bhakti. 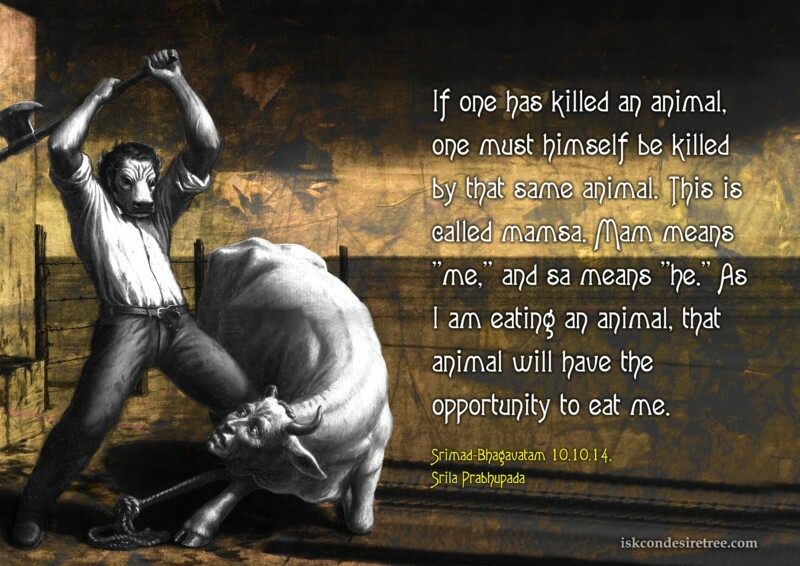 God made the laws of karma, and the soul made its own karma.